Sun Poker’s bonus has changed from a small 50 dollar bonus to a huge 500 dollar bonus. The bonus terms unfortunately have also changed. Sun employs a VIP level system that changes your point generation rate. The levels are determined monthly by how many points you have generated. 7,500 Points will move you from Mars to Earth, 75,000 will move you from Earth to Venus, 112,500 will bump you up to Mercury and at 150,000 you each the Sun. For the purposes of this bonus review, it is unlikely you will get any higher than Earth level while clearing the bonus. You earn 150 points per dollar of tournament rake at Mars level and approximately that amount in ring games. So you will earn about 15% rakeback at Mars level. This increases to about 23% rakeback at Earth level. Even if you could get to Venus level you would only be earning 25% rakeback. You can read more about the VIP Club and other Sun Poker features in this Sun Poker Review. 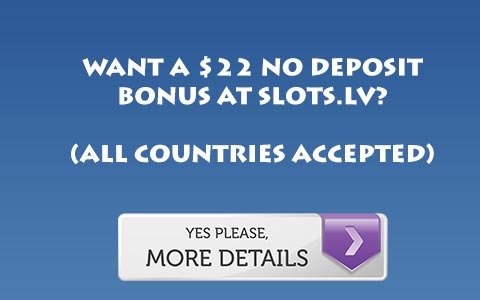 Sun Poker does have a VIP Points system which make the bonus a bit better. For every 1000 points you earn you can cash them in for a dollar. So the effective bonus is doubled. If you cash in those points you will make about 30% rakeback at the lowest level, and if you make it to Earth level you will make about 46% rakeback. For more information, Visit Sun Poker.